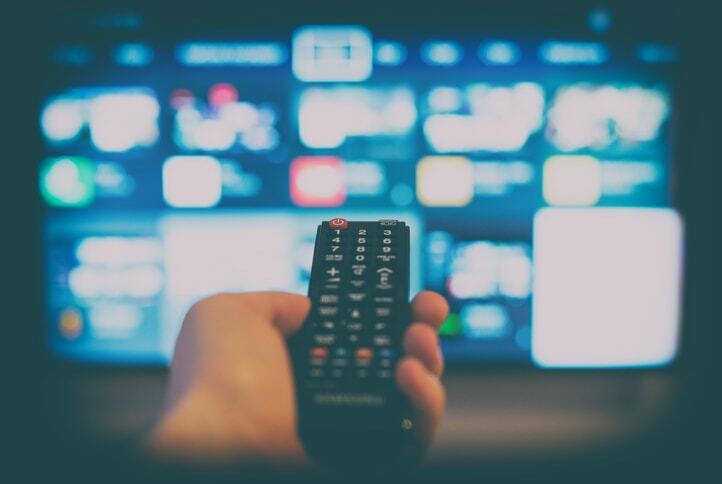 OTT stands for “over-the-top.” It refers to the broadcast of video content like TV and movies over the internet, rather than over the airwaves or via cable or satellite TV subscription services. 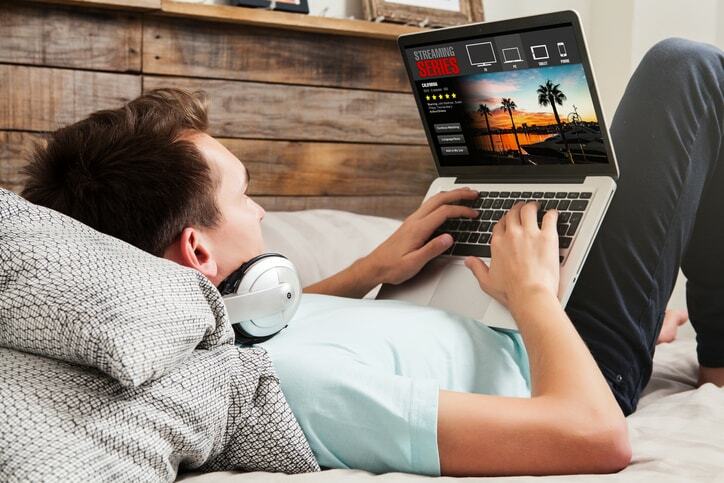 This post will look at six essential OTT video streaming platform features. Today’s most popular video services, like Netflix, Hulu, Amazon Prime video, iTunes video, and HBO Go, are all OTT services. But big businesses aren’t the only ones running successful online video operations. Besides these major players, countless smaller businesses are running profitable OTT video services as well. It’s a booming industry. Worldwide OTT revenue was roughly $46.5 billion in 2017. That number is expected to rise to $83.4 billion by 2022. Global OTT subscriptions are expected to hit 473 million this year, an 18 percent growth from 2017. But now we can move from theory into practice. This blog will share six essential tools/features for OTT broadcasters. When you’re shopping around for suitable services for your OTT platform, you can use this list to inform your decision making. Let’s jump into that list. The first essential for any OTT video streaming platform is to provide a video hosting platform to organize content. In short, this is a system for uploading, hosting and managing your videos. This will allow you to upload, tag, and deliver your content easily. Today, powerful video hosting services are available through platforms such as DaCast. These platforms are like private YouTubes with secure uploading. They allow you to get video online quickly and choose where to share and embed it. This can reduce costs, simplify billing, and shorten the time and effort required to get a video service up and running. The following five items in this list are all essential features of an OTT video streaming platform. Video APIs are essential for an OTT video streaming platform. An API, or Application Programming Interface, is a shorthand language for programmers to interact with a platform like a online video streaming solution. This allows programmers to quickly and easily create mobile apps, online video portals, or their own streaming services. It also allows you to integrate your video streaming platform within your own cloud media environment. This can be ideal to streamline encoding and delivery, integrate with existing Single Sign-On systems, and more. To learn more about a video API, check out the DaCast video API. This is a great example of a fully functional API that allows full access to our streaming solution. Indeed, our entire streaming solution is built upon our APIs so anything that is available in our platform can be integrated in your own platform using our APIs. In the United States and abroad, laws require closed captions for some video content. In the US, section 508 is the law governing closed caption requirements. For online video, live and near-live content that’s simultaneously broadcast on TV is legally required to include closed captions. In the educational market, closed captions are becoming a legal standard as well. So how can you integrate closed captions into your OTT content? First, you need to ensure that your platform supports closed captions. Here at DaCast, for example, we support closed captions for all VOD (Video On-Demand) content. Here’s a walkthrough on how to set these up. We also support live captions embedded in your streams! Check out our blog on this topic for more. The concept for chapter markers is simple. All video players feature a seek bar at the bottom of the video player. This enables navigation within the video—if you want to go back and watch a previous section, for example. Chapter markers allow you to define different sections within a given video. These will be marked with a dot or other visible mark. When a user mouses over or taps one of these dots, they will see the title assigned to that segment of the video. Like a table of contents in a long book, this allows longer videos to be broken up into easily defined segments. And you can navigate to these segments quickly and easily. This is very useful for OTT broadcasters and their viewers as well. How do you measure success? There are many different ways. You can track revenue, profit, subscribers, or growth. But one of the best ways to track the success of any individual piece of content is to look at analytics data for viewership of that video. Analytics data can provide information about visitors and hits for a given piece of content, revenue data for a given video, breakdowns by geographic region of your viewers, average length of viewership, and more. This data can be used to refine your approach to content and inform future strategy. Real-time analytics allow you to track success, especially for the release of important content. Look for an OTT video streaming platform that supports real-time analytics so you can track and objectively quantify your success at all times. OTT businesses depend on reliable streaming platforms. When problems arise, you can’t wait around waiting for tech support to respond to slow ticketing-based systems. You need professional assistance, preferably over the phone, right away. A professional-grade OTT video streaming platform should include 24/7 support options. Ideally, this should offer phone support as well. Be aware that many platforms do not offer 24/7 support. Of those that do, some charge large additional fees. Here at DaCast, we include 24/7 support for every user of our platform. Now that we’ve discussed some of the top OTT video streaming platforms, we can start putting this information to use. We regularly do longer livestream platform comparisons but here is a good sum up of three of the top OTT video streaming platform options: DaCast, Livestream, and IBM Cloud Video. No 24/7 support; includes phone support during business hours (at the $999/month and up plan level). Email support can take 2 days to respond. We’ve looked at 6 key OTT video streaming platform features, and compared some of the OTT platforms themselves. Hopefully, this article has provided enough information to help you begin to pick the best platform for you. Need more information to make a final decision? DaCast offers a 30-day free trial (no credit card required). That way, you can test out our platform before making a commitment. Just click the button below to sign up and start broadcasting OTT content! Any questions, comments, or ideas? We love to hear from our readers, and we will get back to you. Just post your thoughts in the comment section below! For regular tips on live streaming, feel free to join our LinkedIn group.